Confidence is the cornerstone of beauty. Contrary to what people say, it's not something you're born with—it's a state of mind. 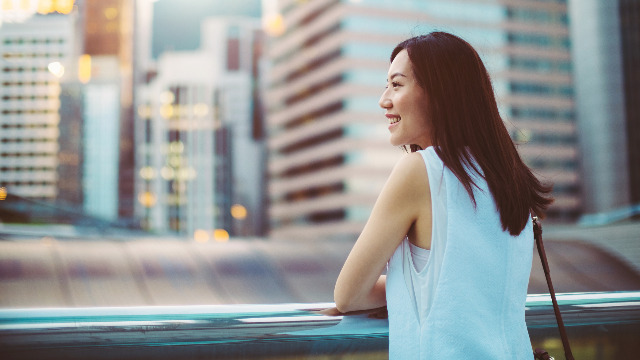 To start you off, here are a five easy tricks you can do to instantly feel more confident in the workplace. It takes more muscles to frown than it does to smile. So go ahead and smile more even when you're not having such a great start to your work week. Not only does it make you look more confident, science also suggests that it can help relieve feelings of anxiety. 2. Play a Happy Tune. Research suggests that listening to upbeat songs can actually make you feel more powerful. If your deadlines are worrying you, plug your headphones and find a playlist that you can play in the background. You won't even notice how much time has passed—and how much work you've done—with a good soundtrack. Meditation calms the mind and brings inner peace. You can actually do this on your work desk. Just sit still, then start taking deep breaths. A few minutes of this can instantly clear your mind and get your creative juices flowing again. 4. Create a Happy List. Everyone needs a reminder every now and then about how awesome they are. So for your journal entry today, list down top 10 things you love about your work and career. If you want more variety, you can even list simple accomplishments you did during the day. Remember, it all starts with YOU. As they say: “Look good, feel good!” ~Slayin~ at work starts by how we feel before we even get to it, so your morning beauty prep plays a big role here. 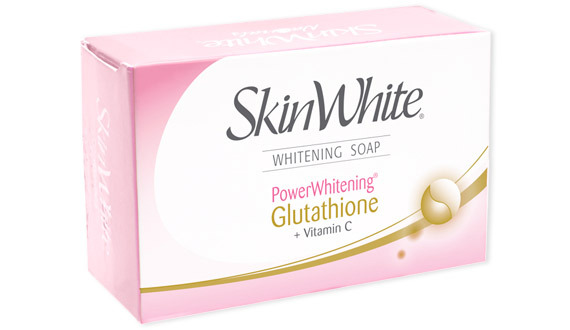 To help you look your best, there's SkinWhite Glutathione + Vit C soap that you can add to your morning beauty regimen. With 2x the power of gluta, this whitening bar helps give visible results that can help you achieve your brightest and help you be more confident. Find out more about SkinWhite Glutathione + Vit C by following their Facebook page and discover the brightest you!